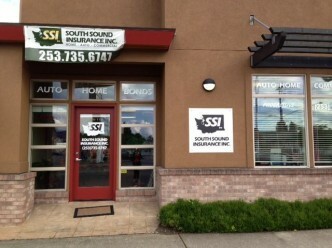 Leave Management - Auburn WA & Kent WA - South Sound Insurance Inc.
South Sound Insurance Inc. provides leave management to businesses in Auburn, Kent, Federal Way , Sumner, Puyallup, Seattle, and surrounding areas. As an employer, the right leave management services policy will help keep your employees happy and your company running smoothly. Contact a representative at South Sound Insurance Inc. today to go over your options.